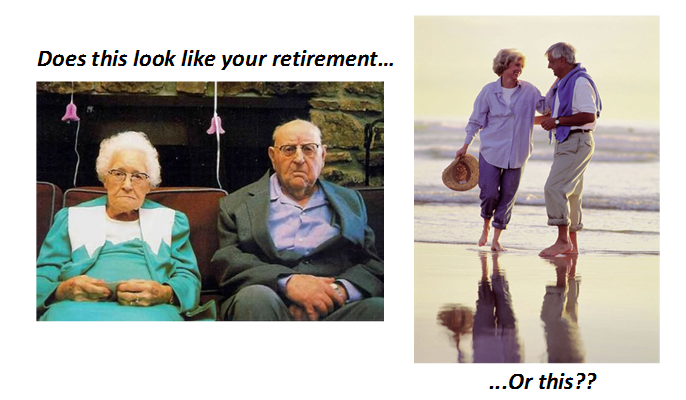 Are You Ready for Retirement Checklist : Sauser Financial, LLC - Integrated Strategies. Comprehensive Solutions. If you are considering retirement our checklist may get you thinking about important areas of retirement planning that many retirees often overlook, until it is too late. Click on the following link, titled "Are You Ready for Retirement Checklist"; it will direct you to a PDF document. Please feel free to complete the form, and email it to Info@SauserFinancial.com, fax it to 866.625.5462 or mail it to our address on our Contact Us page. Once we receive your checklist, we will send a reply with important information to help you have a successful retirement. We thank you in advance for taking the time to fill out your Checklist!